Jazz piano and jazz groups for all occasionsccasions. 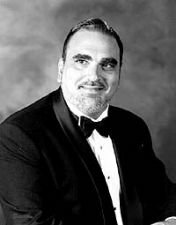 Joe has over 40 years of experience and has a vast repertoire. Music can be heard on "Keeping Up With the Kardashians". 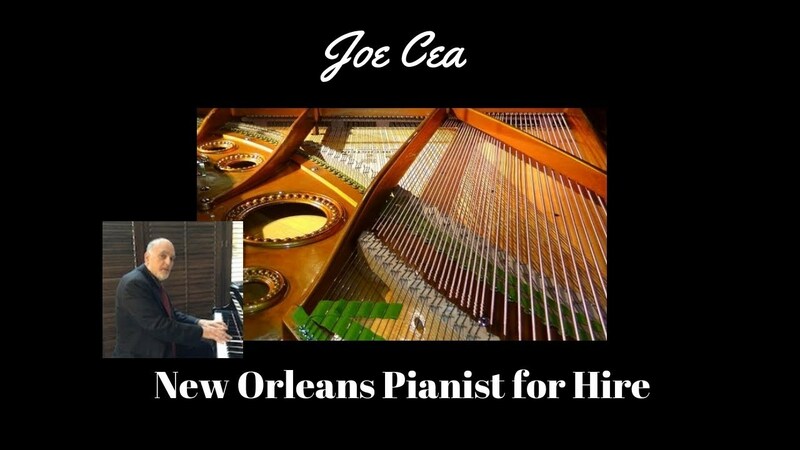 Joe will be performing at 2019 French Quarter Fest and Jazz Fest. Performer and bandleader on Creole Queen and Westin Hotel. Pianist available to perform as a soloist and with groups. Has performed at Rainbow Room and Lincoln Center in New York, several venues in New Orleans including Jazzfest 2011 and 2012. Composer and music producer, credits include "Keeping Up With The Kardashians".
" a good, swinging player "